Creamatocrit Plus™ breast milk analyzer measures the lipid content in mothers’ milk and estimates the calories and fat, helping to ensure that the youngest lives get the healthiest possible start. Creamatocrit Plus™ is the first and only breast milk analyzer dedicated to providing a fast, accurate creamatocrit measure. 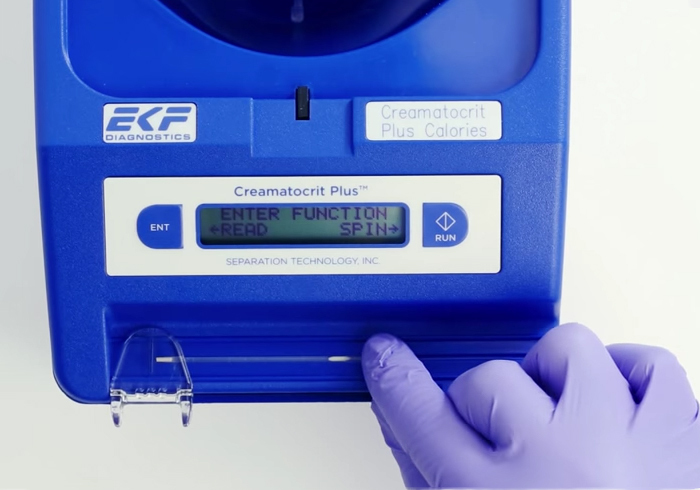 Creamatocrit Plus introduces a simple and inexpensive technique for estimating the lipid concentration and calorific density in mothers’ milk. It provides information doctors need and the peace-of-mind mothers need to continue breastfeeding. The breast milk analyzer technique is especially useful in the neonatal intensive care unit (NICU) to ensure premature infants are receiving the calories they need to thrive. 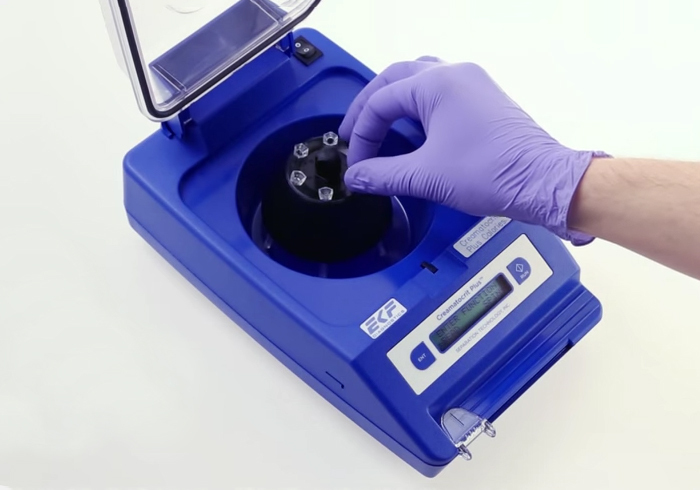 Centrifuge, power supply, 10 x disposable transparent tube holders, instruction manual, laminated quick reference guide, one vial of creamatocrit Plus tubes, one tray of tube sealant and control strip. Is the Creamatocrit Plus FDA approved? The Creamatocrit Plus is CE marked. In the USA it requires no pre-marketing clearance, or specifically an FDA 510(k) clearance.